Learn with our Video Series! 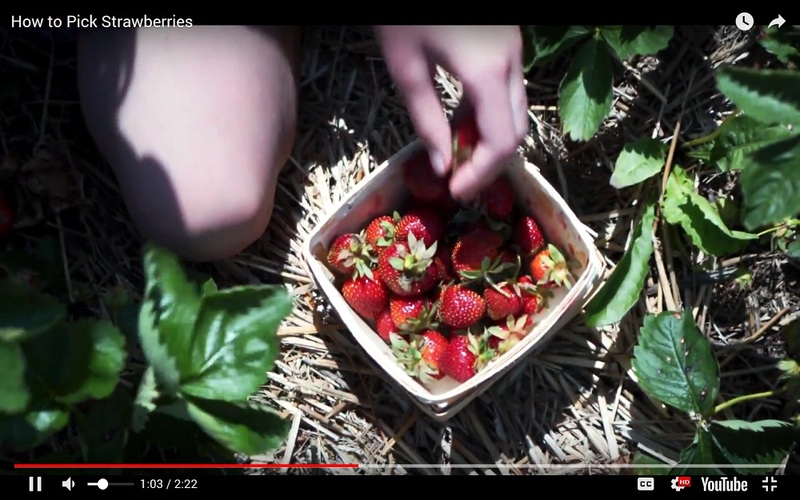 See how U-Pick farms operate and learn how to pick a variety of fruit. 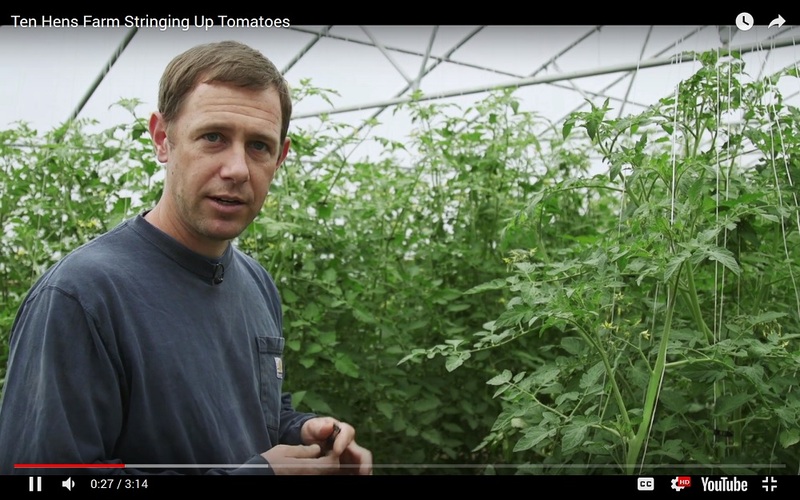 See demonstrations of techniques farmers use to grow excellent produce. 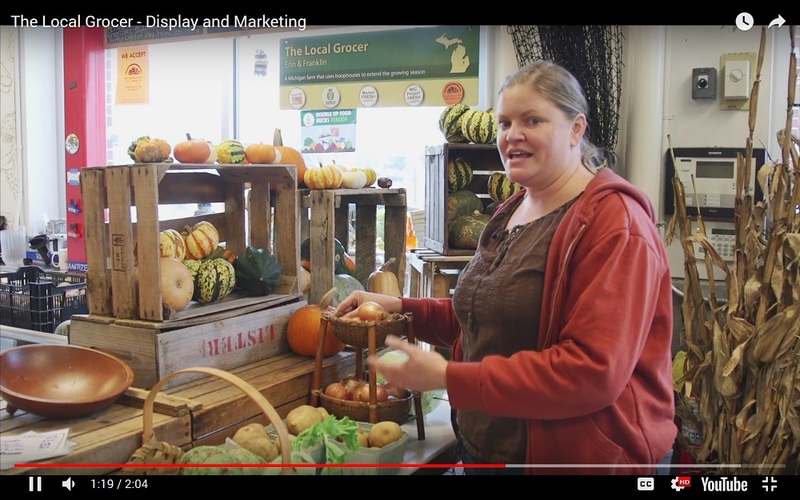 Get advice on how best to display and promote farm products.